ACTIVE Products - Website of smartourism! 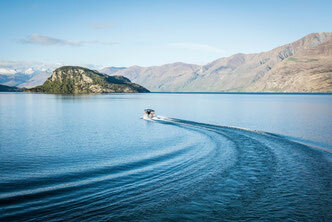 One of the main reasons visitors come to New Zealand is to experience our spectacular natural environment. Below is an overview of some of the best ACTIVE products available in the South Island! NOTE: Rates for the ACTIVE Products below can be found on the rates page. Email marijke@smartourism.co.nz if you need the password to access this page. Enjoy this stunning 3-hr boat and walking trip! Vertigo Bikes is Queenstown’s only dedicated MTB shop. We have the largest fleet of downhill (DH) bikes around – all maintained to the highest level in our own full service onsite workshop. We offer a great selection of guided mountain bike trips including the highest heli drop in the area, and the exclusive concession to guide in the beautiful and historic Skippers Canyon. We are also the preferred Operator of the Queenstown Bike Park. We cater for everyone from beginners to advanced riders. 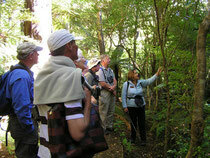 The highly acclaimed 'Ulva's Guided Walks' offer half day guided walks on Ulva Bird Sanctuary. Another very special trip is the Birding Bonanza. This includes a half day guided walk on Ulva Island, a pelagic bird trip with Aurora Charters and Kiwi Spotting with Bravo Adventure Tours. The most diverse track in Fiordland is the Hump Ridge Track. From native bush, to alpine vegetation with tors and tarns, to stunning coastal vistas, this track has it all. Guided experiences range from 1-day walks to the full 3 day loop track. 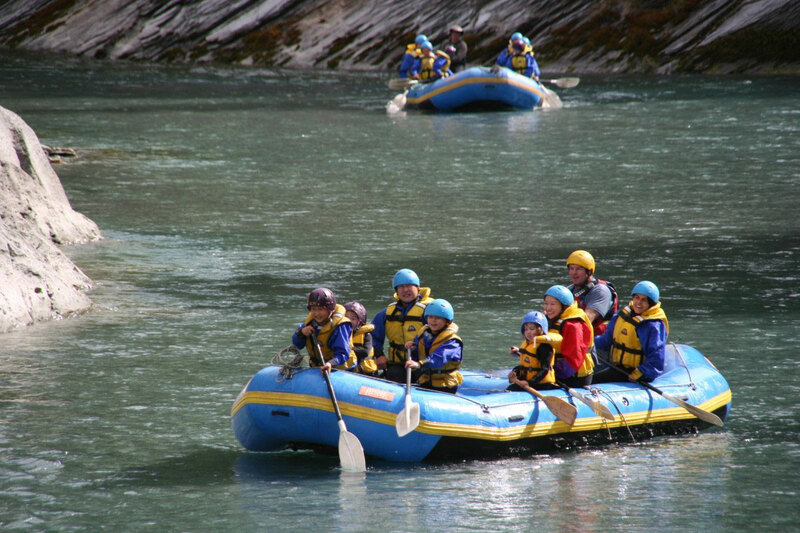 For ages 3 - 103 years, Family Adventures offers half day rafting trips on the upper reaches of the spectacular Shotover River (grade 1 & 2 rapids only). Browns Ski Shop offers quality ski & snowboard rental equipment which is tuned after every rental. We know what we are doing, we have been at it for 30 years.